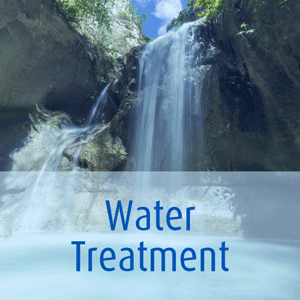 Activated Carbon Technologies' range of high quality Acticarb activated carbon products and Acticarb Anthracite are used in a wide range of water treatment applications. We have broken down our product range into a matrix where, by finding your application, you will find the range of products available. For applications not listed here please contact us.